All sessions take place in an interactive Q&A format encouraging a dialog between attendees and speakers. Deborah is one of the leading music supervisors and clearance agents in the US, and her career straddles music, content, media, clearance and technology. In this keynote we’ll explore the work of a music supervisor, how music is sourced and how it is loomed into projects from a creative and process level. Join us and two of the go-to people in sync at one of the media industry’s titans in music supervision, presentation and usage, Entertainment One. As the company that controls the rights for Dualtone and Death Row Record’s catalogues – and many others, our panelists will give you insight into the ways and means they employ to connect music to media projects and use sync as a platform for further artist growth. Songtradr is one of the the leading platforms for artists, rights holders like publishers and labels and music supervisors to connect music to projects. In this conversation, we’ll explore how the Songtradr platform brings together music and media, and how it can help you to bridge the gape between music and media. CD Baby is one of the leading ways independent musicians distribute their music to fans. 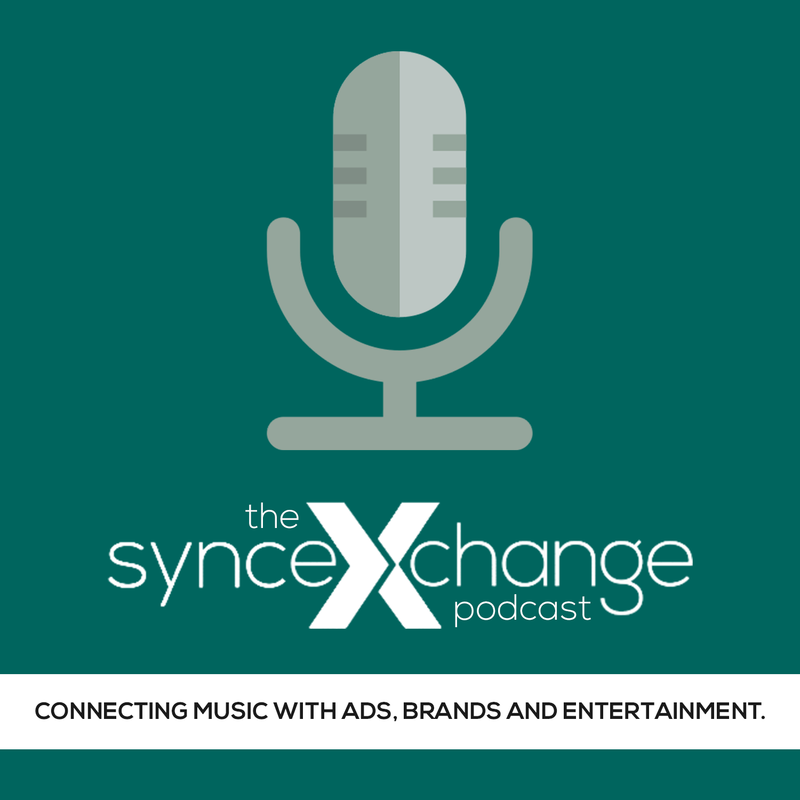 You may already know this, but what you may not know is that they have an incredibly diverse and rich platform for sync licensing, and that platform is a springboard for independent artists and their music, as well as a great tool for music supervisors to find great music. This panel is our attempt to gather relevant experts from several perspectives to give you a comprehensive view of music supervision and what elements – creative and practical – are essential – to success in connecting music to picture, to media, to stories and to ads and brands. This is a discussion of the creative aspects of music supervision – how does music help to tell a story? Why is one piece of music used than another? Who are the people that are in the decision making process and why? What we are doing here is bring our Supervisor Listening Sessions to the stage. Everyone who attends will present a song for evaluation and commentary from our panel of expert music supervisors and sync agents. Featuring a panel of music supervisors and sync agents listening to and assessing your music.